Lash and Brow Elixir by Body Merry - Is it a Scam or Legit? Creating high-quality and gorgeous eyelashes is the goal of many women, which is why many regularly turn to mascara products. If you have struggled to find an all-natural mascara that increases your lash length and thickness, you know how difficult this process can be to get right. So many products on the market make lofty claims and end up whiffing on the execution. We've found this is particularly true of all-natural products. One all-natural mascara product that we recently spent time investigating was Lash & Brow Elixir. 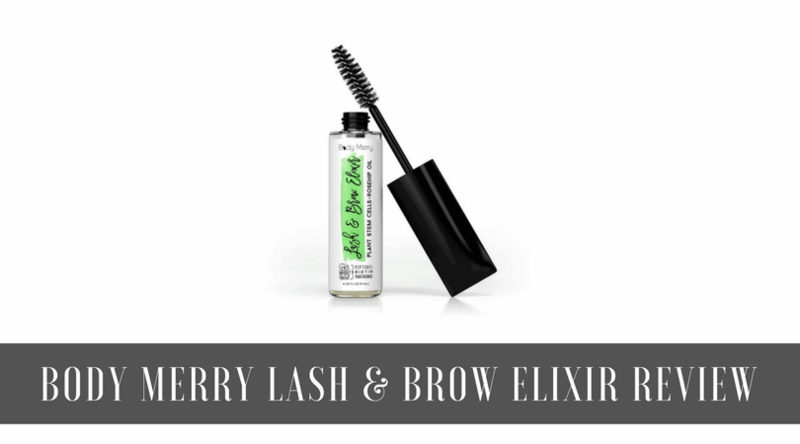 Lash & Brow Elixir is an eyebrow pencil created by Body Merry, which purports to offer you the kind of lash growth and beauty that you deserve. The company makes some pretty lofty contentions about its products, claims that make it an attractive product to examine. 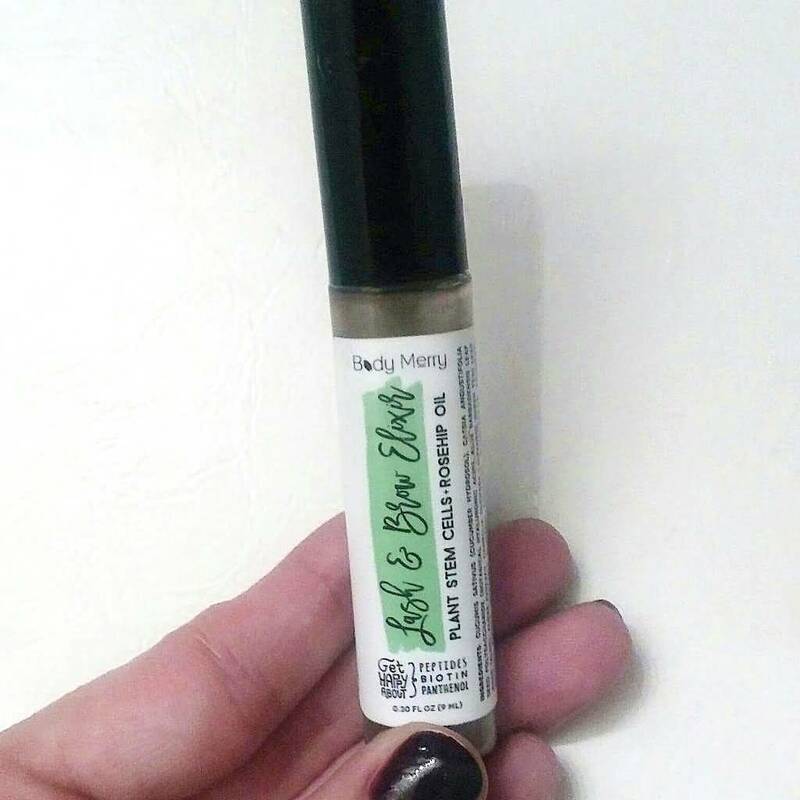 One of the biggest claims that Body Merry makes is that they use all-natural products to create a healthy and safe product. Another primary focus is its “cruelty-free” design. What this means is that they didn't test their product on animals in a dangerous laboratory setting. Body Merry makes a particular point to discuss the “biotin” and “peptides” used in their product. These items, they claim, naturally compel your lashes to grow longer and thicker. Does this mascara brush live up to these lofty ideas? The biggest advantage that this mascara product has over others is its rather subtle mascara brush. We found that it lived up to the hype by providing a very soft and gentle application experience. The focus on all-natural ingredients impressed us as well. Items like Japanese green tea and algae extract are supposed to be safe and non-irritating to the skin. We also liked the dedication to a cruelty-free product. Their commitment to protecting simple and harmless creatures made us happy to try out this item. The biggest problem with this product is that it doesn't work the way it claims. While our eyelashes looked bigger when the mascara was applied, they didn't grow lusher after it was washed out. Our experts tried the product out for a few weeks and saw no sign of significant lash growth. Before considering this all-natural mascara option, you need to understand some in-depth concerns we had with it. We hate to be so negative about a product that works so hard to do so much right, but there are unfortunately many areas in which it lacks. Here are the most important concerns we had with this product. Just about every manufacturer that uses all-natural products makes lofty claims of their items effectiveness. Is there any scientific proof that the items in this product will work as claimed? While there some non-scientific sites that argue that these ingredients (like Japanese green tea) have been "used for centuries" for eyelash growth, there's no real scientific evidence that any of these items do what they claim. At $25, this one-ounce bottle of mascara is rather pricey. Yes, we know that using all-natural products will drive the price up a little here. If we saw more evidence that it was working, then we wouldn't mind the price so much. But in our experience, it just doesn't work. So we're going to have to say that the price is too high here. One problem that becomes apparent right away when reading online reviews of this product is that users merely “think” it has improved their lash thickness. In fact, the most negative reviewers claim that their lashes were thinner after they started using it! We believe that it's fair to say that the customer response to this product is “mixed." Should You Buy Lash & Brow Elixir? If you've gotten this far in the review, you probably already know the answer to that question. While we applaud Body Merry for its dedication to natural and cruelty-free products, we can't in good conscience suggest this product to you. While it may temporarily help your lashes look better, it won't help them grow any longer or thicker. And at the price they are asking, it simply isn't worth your investment. After doing a lot of research on this problem, including testing out a multitude of all-natural mascara products, we found that Idol Lash was the best choice. Unlike Lash & Brow Elixir, it does what it claims and provides you with real lash growth. The price is similar to Lash & Brow Elixir, meaning it is a strong choice for anyone who wants an all-natural product that works the way it claims it will.